In this episode, video games history is getting erased. Older games are well archived, but XBox era games are getting harder to experience. Tech Sully breaks down the recent tech news from DDoS hitting the Internet to the most recent #PodestaEmails. Tech rounds out the episode with a prediction about the next four years. At this point the election is on rails, an unless either candidate is clapped in irons before the election one of these monsters is going to be president, strap in and enjoy the ride. 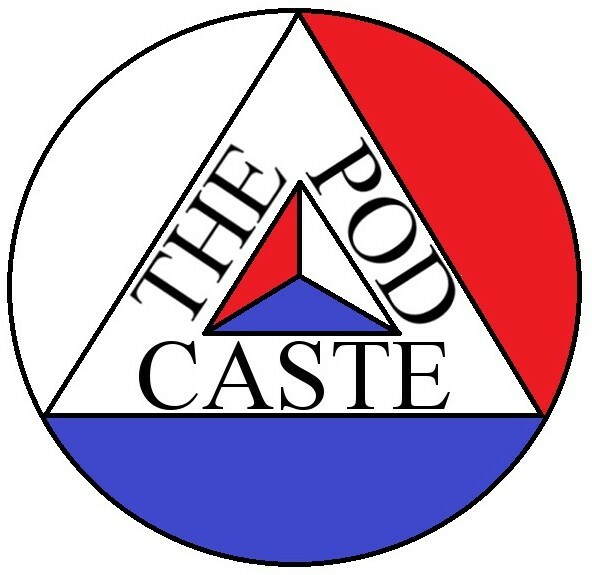 We’ve mentioned before how little politics should matter in our daily lives, and The Podcaste would like to remind you that losing friends or family over this stupid election isn’t worth it. Find common ground with your loved ones, and avoid the conversations that get toxic. So keep talking it out, and for no reason here is a Corgi dressed as Captain America. Tech and Gun go off on EVERYBODY! They spit fire! They light themselves on fire, they roll around a bit! IRS targets Tech Sully. [Audio + Show notes](http://wp.me/p5xPCo-MZ) Gun is joined by Jon Ruark of [The Masonic Roundtable](https://www.youtube.com/channel/UCvUkl9eiDLPtd6SWom413mQ) and they discussed the Top Ten Misconceptions about Freemasons. Gun presents a list of the top 10 songs that, for him, define the Seattle Grunge sound of the 1990s. Links below. 10. Alice in Chains – Would? Gun presents a list of the top 10 songs that, for him, define the Seattle Grunge sound of the 1990s plus 3 bonus lists, links in [Show notes](http://wp.me/p5xPCo-KM).